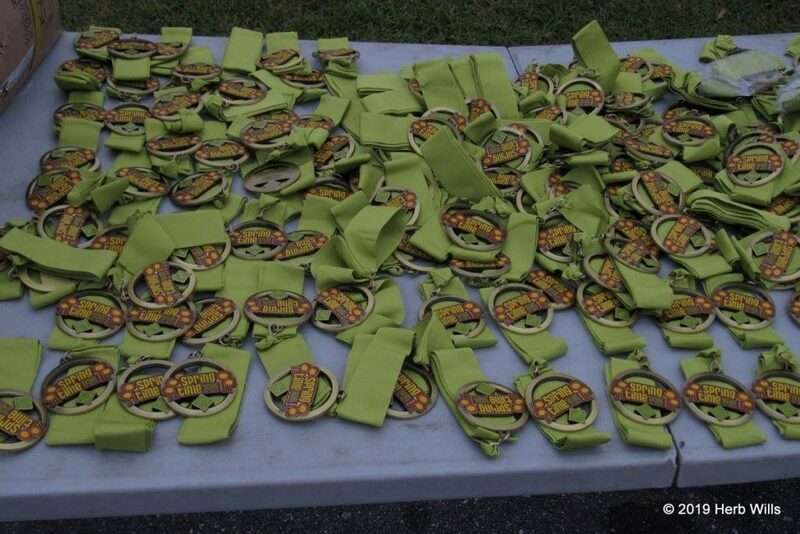 Tallahassee’s annual celebration, Springtime Tallahassee, took place the last weekend in March and Coppins Monroe played a big role in the success of the 10k, 5k and one-mile fun run. 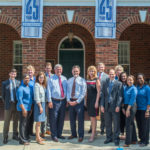 While the Firm was a sponsor of the race, shareholder Zack Scharlepp and wife Rachel, in their second year as race directors, orchestrated the whole affair and are happy to report no lost runners! Shareholder Gwen Adkins and firm administrator Leslie Thomas, as well as several family members, served as course marshals to make sure all runners stayed on course and were safe from approaching vehicle traffic. 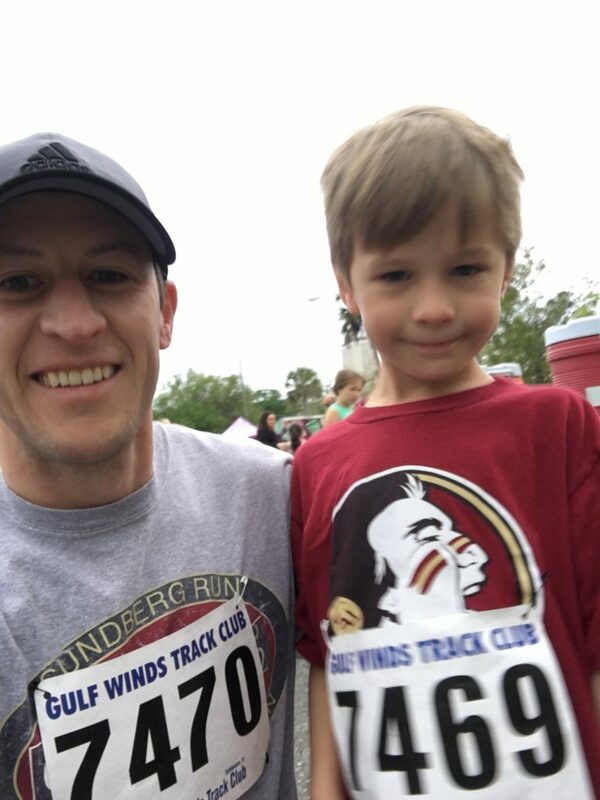 Associate Will Armistead and his son Breen participated in the one-mile fun run where Breen recorded a personal best! !